Boxing and MMA are rapidly growing sports. It is key that athletes focus on being explosive with power and strength to be competitive. 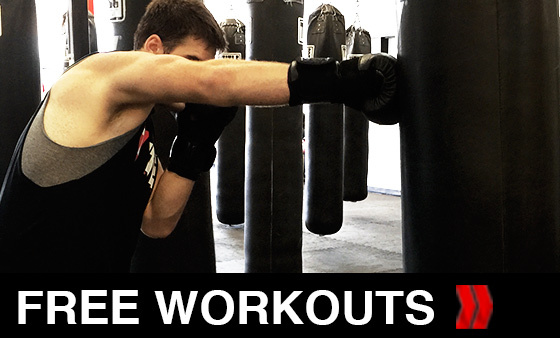 Browse through our Free Workouts Section for Boxing and MMA drills and videos linked below. Athletes will find vivid descriptions of the technique needed, workout breakdowns, and the equipment needed to be competitive in these sports. Kbands Training also offers Boxing and MMA training equipment to help you take your sport to the next level. Get started training today with the link provided below. Build powerful kicks and punches with each streaming video. Every workout includes a complete breakdown of the technique, equipment, and drill format. 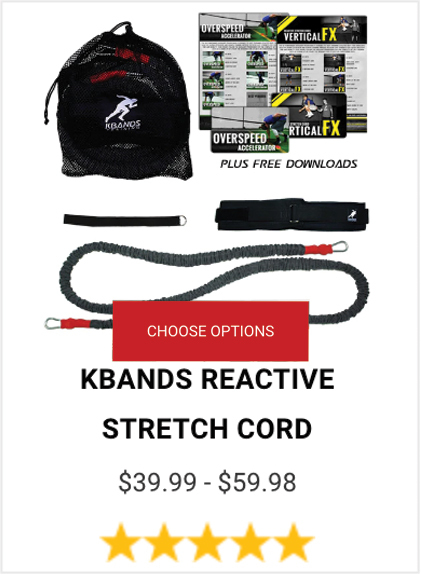 Maximize your strength and conditioning today with our Kbands Training Free Workouts. 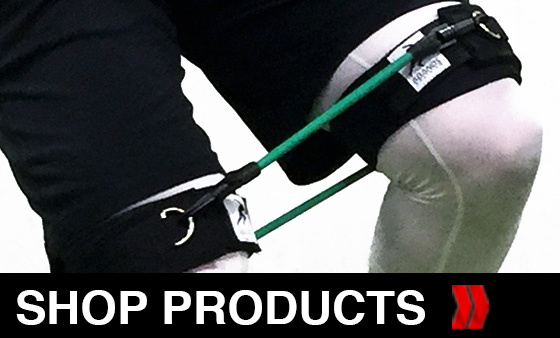 Take your training to a higher level with our Kbands training equipment. 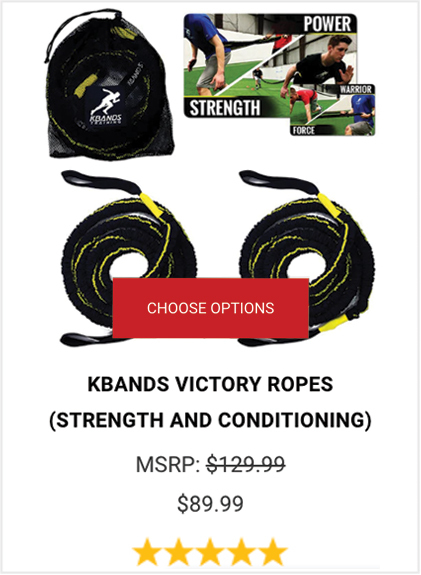 Challenge every muscle when they incorporate the Victory Ropes, Kbands, and the KB Duo into your training regiment. Digital Trainers are included to help maximize your results.